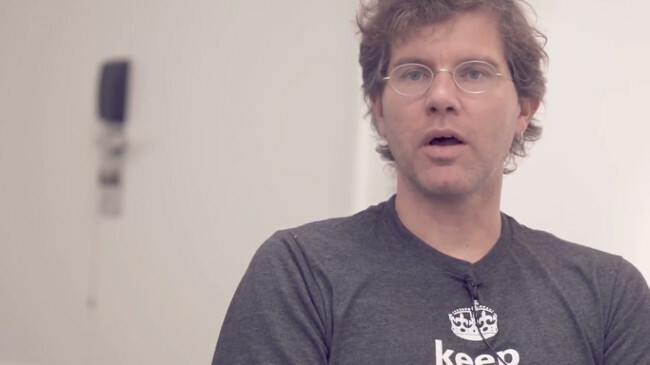 In July 2016, Brendan Burns, one of the co-founders of the Kubernetes container orchestration software, joined Microsoft. The hire was one of a number of moves made by Microsoft to become involved in the Kubernetes community. A year later in July 2017, Microsoft even joined the Cloud Native Computing Foundation, which manages the open-source Kubernetes project. 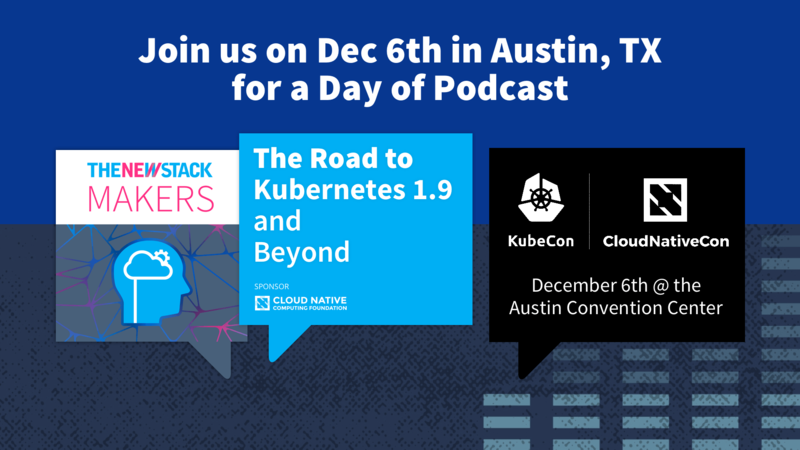 On today’s episode of The New Stack Makers podcast, conducted earlier this month at DockerCon Europe 2017, we discussed with Burns the widespread adoption of Kubernetes and how it affects the community. At this conference, Docker announced it was embracing Kubernetes as an orchestrator, right alongside its own Docker Swarm. We talked about how orchestration is becoming a commodity. “This layer of the stack should become the boring part of what we build and the tooling that we build on top and things that make developers more productive. That’s the stuff I am really excited about. It’s a great opportunity for all container users across the world to see this focus and collaboration,” said Burns. “If you look at Azure Container Service where you can deploy a container orchestrator, you can deploy Kubernetes at zero cost. The orchestration is free. I think that really points to the fact that users want to consume container-oriented primitives,” he added. As the conversation drew to a close, we spoke about Microsoft’s engagement with the Kubernetes community, in addition to a very insightful discussion around scaling the project as it’s getting such a massive adoption. We also covered Docker’s increasing involvement with Kubernetes and how it will help the project. 7:16: Why Burns joined Microsoft. 9:24: Exploring Burns’ role within Microsoft. 12:04: Ensuring Kubernetes has proper checks and balances as it continues to scale. The Cloud Native Computing Foundation and Microsoft are sponsors of The New Stack.